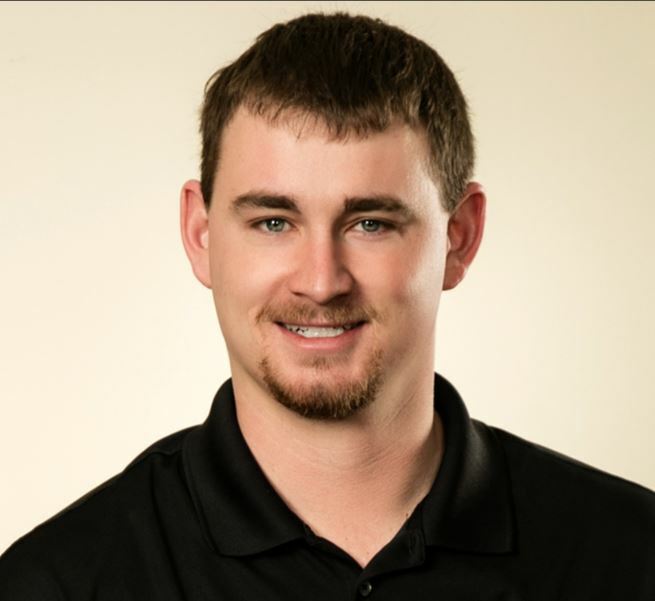 BioZyme recently hired Kevin Arand of Waunakee, WI as Dairy Territory Business Manager in the Supplement Division. In this position, Arand provides support to dairymen and cattle nutritionists regarding the application of BioZyme’s proprietary Amaferm natural feed additive. Amaferm acts as a prebiotic to increase digestibility and maximize the energy value of feed. Prior to BioZyme, Arand worked as a Nutritional Consultant for WS Ag Center in Columbus, WI and as a Reproductive Specialist for Select Sires in Waupun, WI. He has a BS in Animal Science and a minor in Nutrition and Ag Business from the University of Wisconsin – Platteville. Arand is a member of the American Shorthorn Association, FFA and 4H. He grew up raising and showing cattle in Stockton, IL and fed BioZyme brands VitaFerm, Sure Champ and Concept∙Aid® to his own cattle.